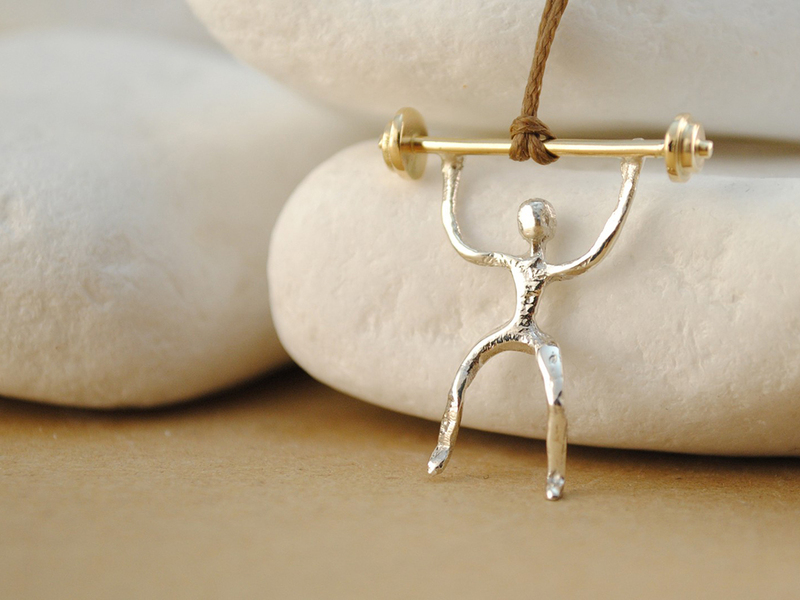 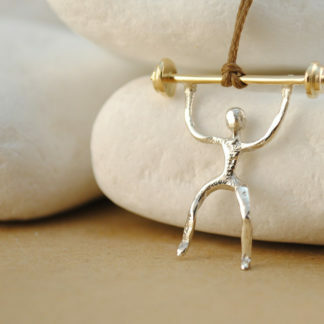 A lovely pendant from the A. Leondarakis jeweler’s sport collection with a design that is dedicated to crossfit and weight lifting. 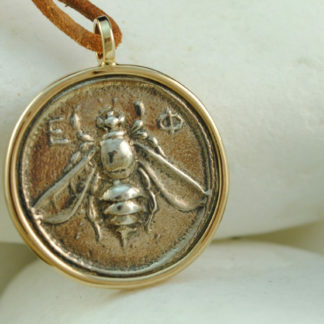 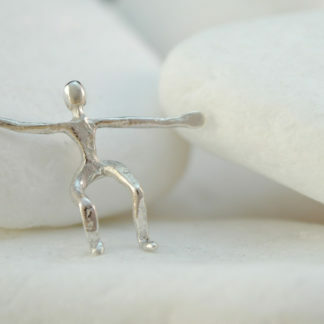 The pendant is handmade from solid sterling silver and solid 14K Gold and is discreetly stamped with the metal fineness stamps and the Workshop code ΩΙ34. 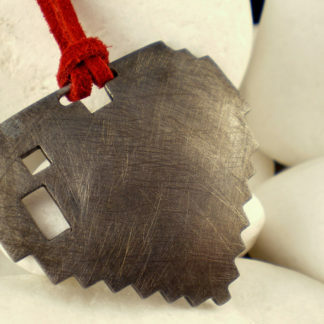 It hangs by a natural coloured waxed string.